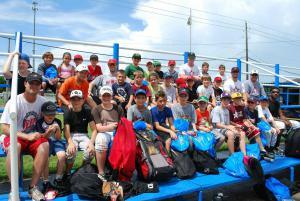 This Camp is designed as a fun camp for players. The camp will incorporate fun games that will help teach baseball related skills. 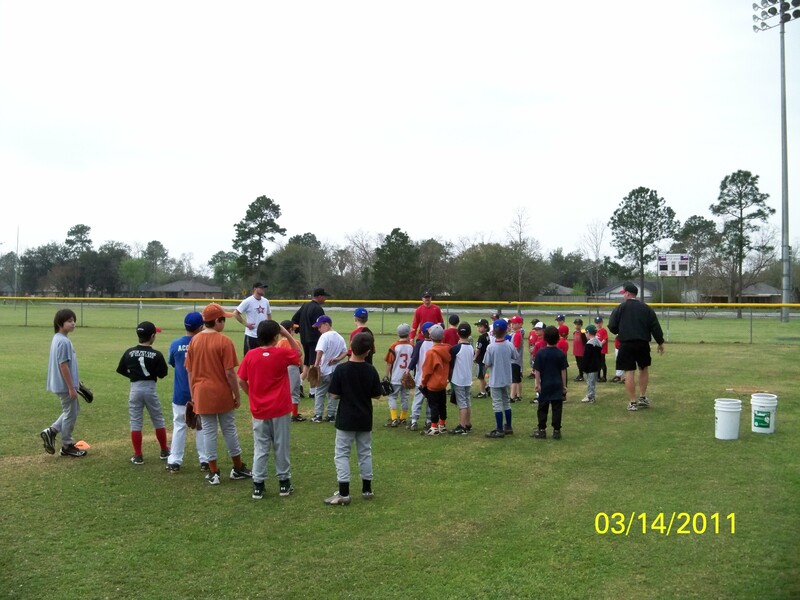 We have over 2 dozen games that teach hitting, fielding, throwing, and base running skills. This is one of our most popular camps! *remember registrations will not be accepted unless payment is made. NO REFUNDS within 7 days of the beginning of the camp. In case of poor weather camp location may be moved and camp times/duration changed.